As winter draws to a close and Spring arrives, it brings with it the end of another successful ski season on Mt Ruapehu. Tens of thousands of people enjoyed the snow this winter, with amateurs, professionals, and families all venturing to National Park to partake in the fun. The official close of the Ski Season is October 23rd, but may continue on longer if the snow keeps coming! The season got off to a fantastic start this year, with Whakapapa’s Happy Valley opening a month earlier than planned. Thanks to some new snow-making machines, the ski field was able to open over Queen’s Birthday weekend on the 3rd of June, bringing jobs, tourism and economic growth earlier than ever. The first of its kind in New Zealand, at $4 million the country’s only Techno Alpin SF210 All-Weather snowmaking system didn’t come cheap, but it’s a sign of the investment made in the ski field. The developments are set to continue, with more big changes underway, including a 1.8km gondola ride which will ferry guests to the top of the mountain for some spectacular views. The last weekend of July saw the annual Student Ride Free day on Mt Ruapehu, with students from across the country arriving to take advantage of brilliant clear blue skies. Hoping to inspire a love for skiing and snowboarding, once a year Mt Ruapehu opens its ski lifts to tertiary students. This year saw over 2,000 people register, making the event one of the most successful on record. The event is all about giving students a chance to try something that they otherwise might not have experienced before. Organisers hope that a day on the slopes will trigger a life-long love for skiing or snowboarding. And yet more good news at the end of the season! It has just been announced that a renewal of Tūroa Ski Area licence has been granted to Ruapehu Alpine Lifts. The licence has an initial term of 25 years, but with up to seven, five-year extensions being added on, the total licence could be 60 years. By working together with Ngāti Rangi, Uenuku and the Department of Conservation, the innovative extension approach allows a partnership approach to management of the ski areas. Both Iwi Chairs agree that upholding their cultural values has been paramount to discussions. The new licence includes protection of the peaks, waterways and their sources. 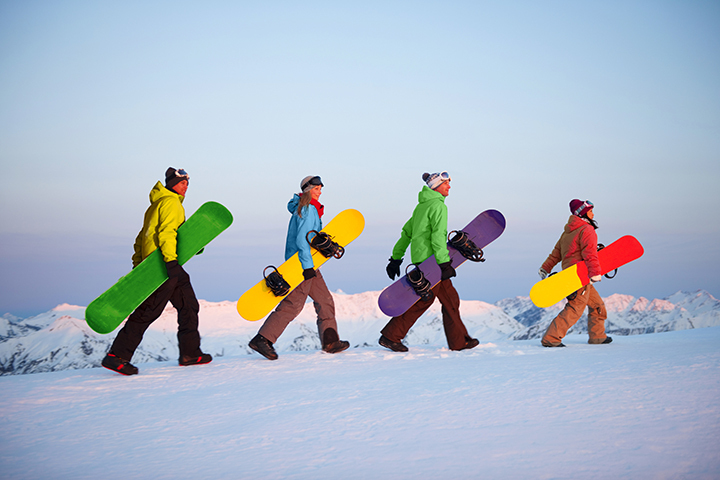 There is still time to enjoy the ski season on Mt Ruapehu if you hurry! We should have enough snow this year up until the official end on October 23rd, but if you can’t make it, and you missed out hitting the slopes on Mt Ruapehu this year, then don’t worry… there’s always next season. As the country’s biggest ski resort, you’ll find plenty of opportunity for fun – no matter what experience level you are at. Whakapapa is home to the Happy Valley, New Zealand’s best beginners area, and is perfect for those who are skiing for the first time, especially children. Turoa has New Zealand’s highest chairlift, offering a massive 722m of vertical descent, and Tukino is a club ski field, operated and maintained by club members, but still open to the general public. 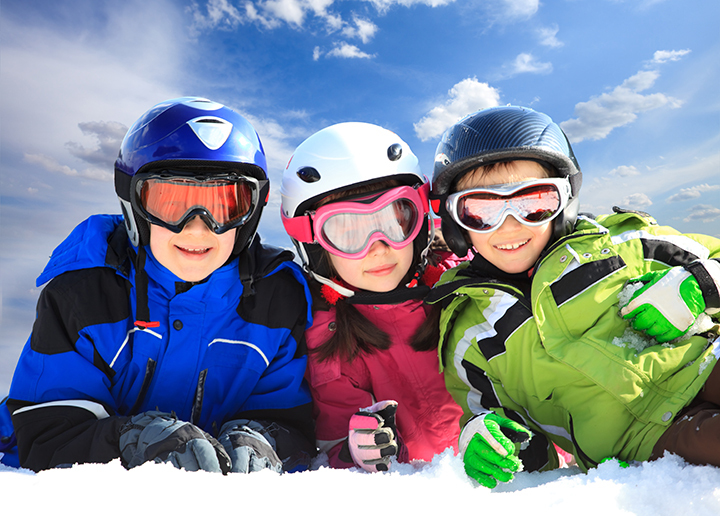 If you are coming to enjoy Mt Ruapehu’s wonderful winter activities, then come stay with us. We’re only a 15 minute drive from Whakapapa, making it easy to get your day started, and perfect to end with. If you’re not into skiing and snowboarding, then don’t worry, there are plenty of other things to keep you busy! From fishing to rafting, hiking to climbing, the area is open all year round and filled with adventure and activities. And if you’d like to just put your feet up and relax, we can help there too. Enjoy a hot chocolate drink beside an open fire, treat yourself to some delicious food in our amazing restaurant, or have a nice long soak on one of our hot tubs – the choice is yours! Contact us today if you would like to know more about the Park Hotel, or you want to plan ahead now and book your accommodation for next year’s ski season. Our friendly and professional staff with be happy to help in any way they can.